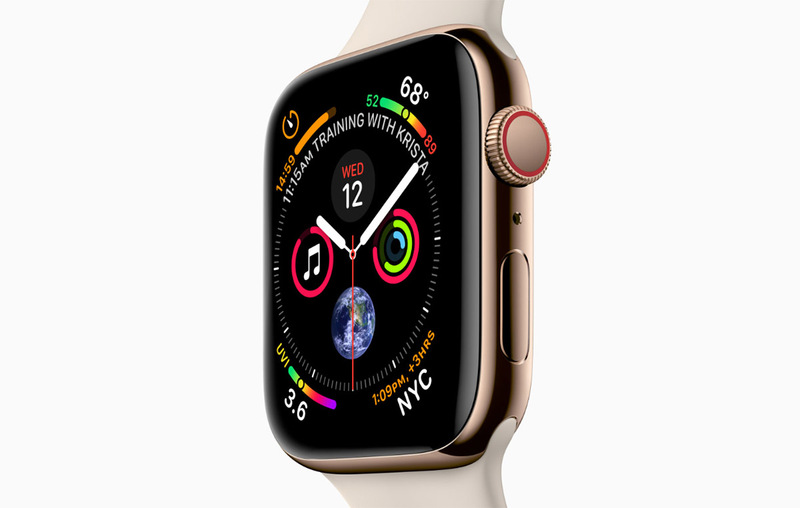 Giving the Apple Watch Series 4 a makeover when it comes to the design, the tech giant also managed to give the wearable a boatload of features that would not just make it a very capable fitness tracker, but it could potentially save the wearer’s life too. 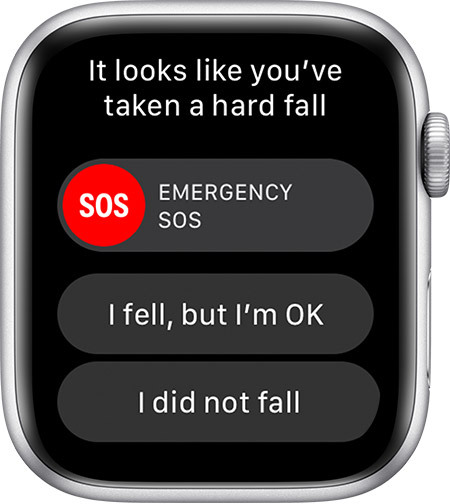 During the Apple keynote, the company highlighted that the Apple Watch Series 4 comes with a feature called Fall Detection and it determines if you have taken a tumble or not and can decide to call for help. However, this feature is going to be turned off by default, unless you’re at a certain age. In case you didn’t know, if an Apple Watch Series 4 wearer falls, and doesn’t move for a minute, a 15-second countdown commences and after countdown time has expired, the watch sounds an alarm that is loud enough for people in close proximity to hear it and possibly call for help. Additionally, a message will be sent out to the user’s emergency contacts as determined by his/her Medical ID account, telling them that this person that they are acquainted with has suffered a fall. Later, Emergency Services will be called. This is certainly a nifty feature that has been added to the wearable, but there is something that Apple did not detail during the keynote. If you have stated that you’re younger than the age of 65 when setting up the Apple Watch Series 4 or the Medical ID account using the iOS Health app, the Fall Detection feature is turned off by default. However, if you believe that there are higher chances of you falling, you can always enable the Fall Detection by following the steps given below. If you need more information on the matter, you can click on the source link below and it will take you directly to Apple’s support page. Do you think Apple should enable the Fall Detection feature by default? Let us know down in the comments.